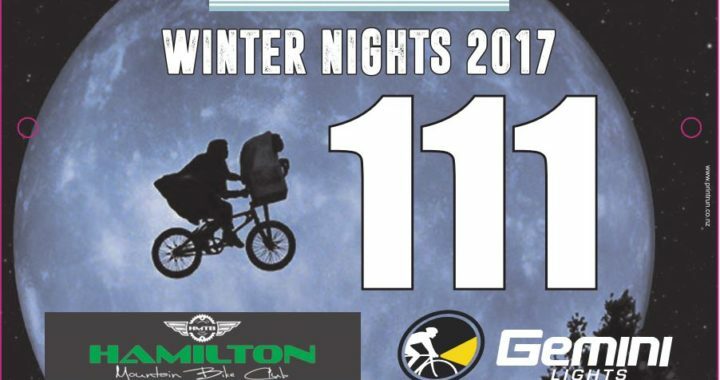 2017 Winter Nights Series – Awesome Spot Prizes! 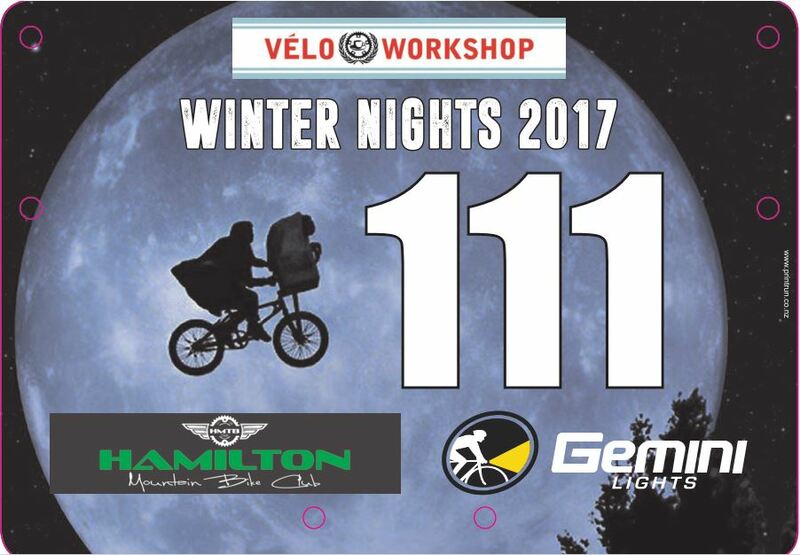 We are Proud as hell to have the support of Velo Workshop and Gemini Lights for our winter nights race series! 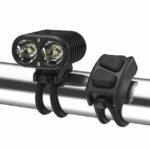 We’ve got two awesome Gemini Bike Light sets up for grabs as our major series spot prizes. To be eligible for one of these beauties, you’ll need to Pre-pay the series (it’s only $35 all up!) and race at least 5 races of the 7. You DONT need to be a club member to race, but it helps! 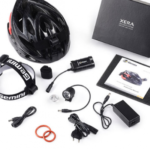 There’s a Gemini Xera 950 Lumen RRP $279.00 and the powerful Duo 1500 Lumen RRP $329.00 – One of these could be yours! 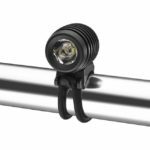 Posted in club, News and tagged night series, racing, Velo.